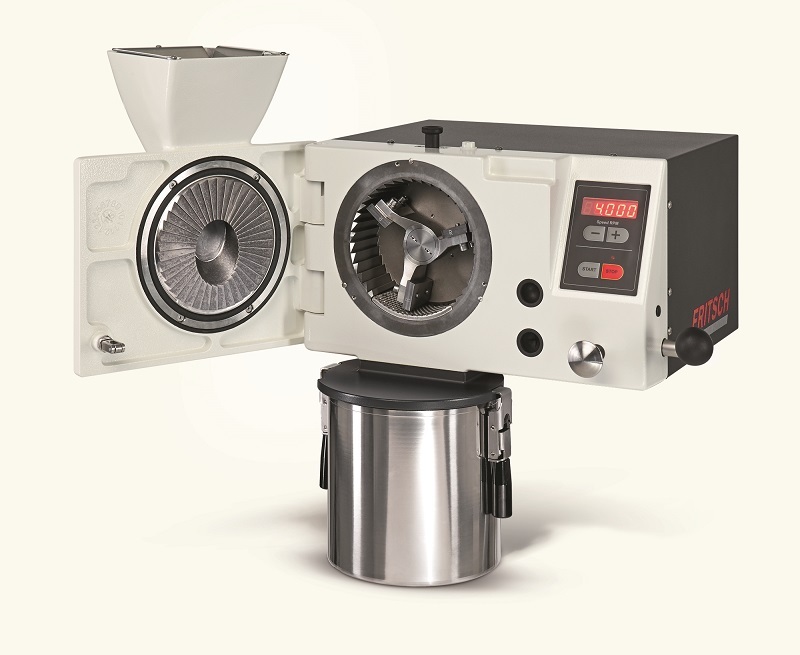 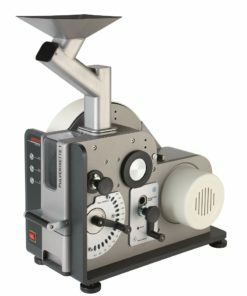 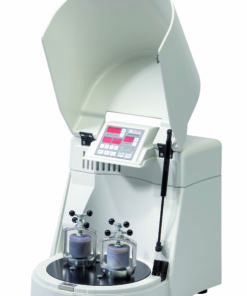 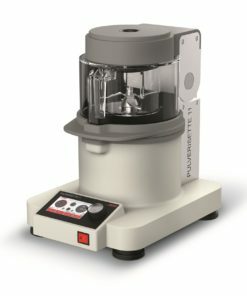 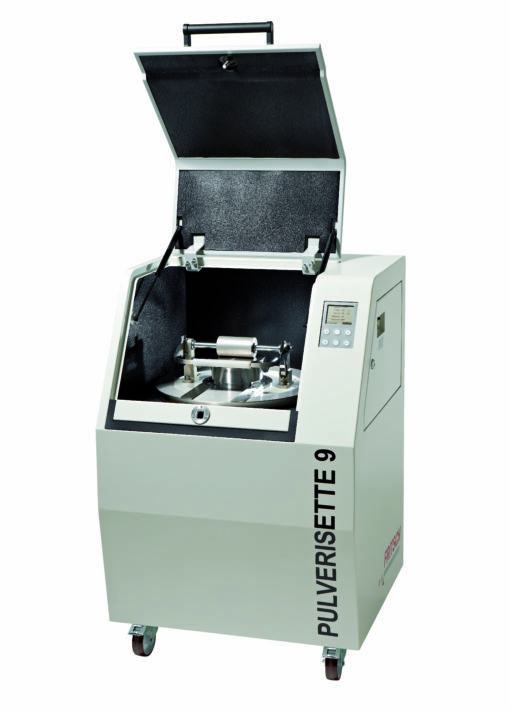 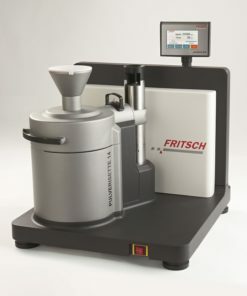 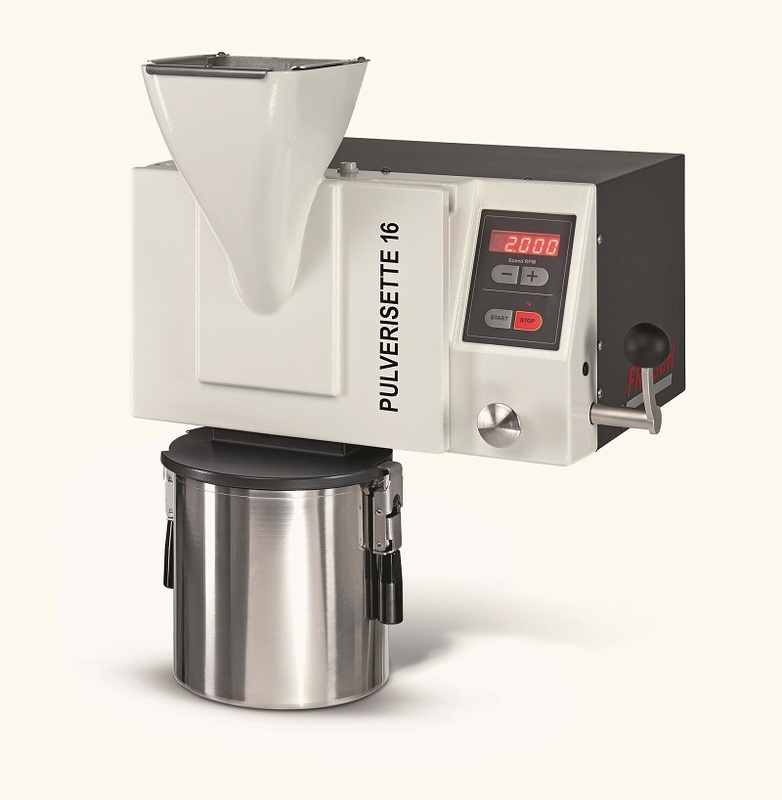 The cross beater mill Pulverisette 16 is universally used in the chemical and ceramic industries; in mining and metallurgy, and in agriculture for the preparation of soil samples. 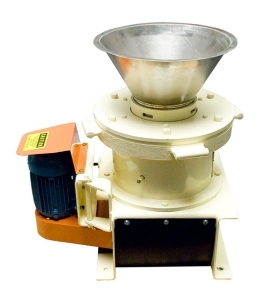 It is especially suitable for the grinding of medium-hard, brittle materials. 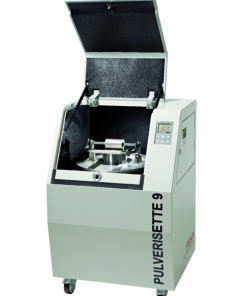 In the laboratory, the Pulverisette 16 is used for pre-crushing and fine crushing. 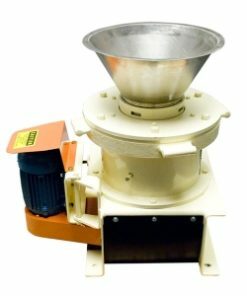 Applications : leaves, grain, resins, cellulose, chemicals, dried fruits, peat, seeds, dried plants, animal feed, salt, pellets, coal, porcelain clay, spices, gypsum, drugs, potash, tablets, slag, minerals, ash, stone and soils (bauxite, limestone, dried clay, etc. 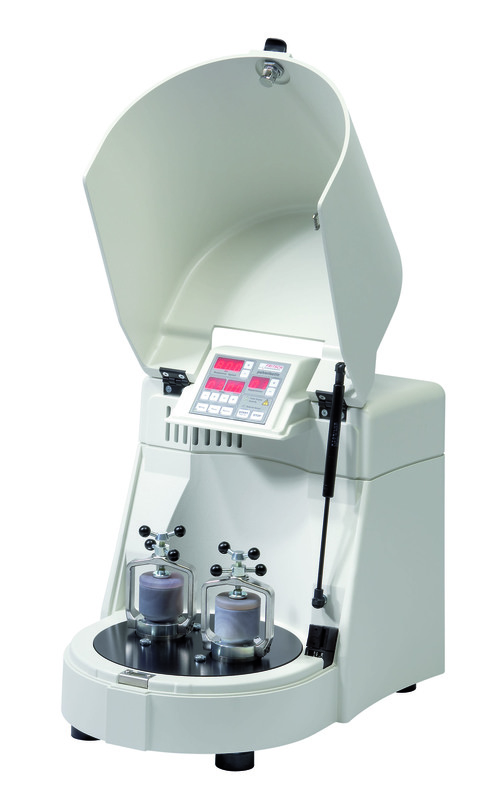 ), synthetic resins, pyrite, cement clinker, coke, ores, refractory materials. 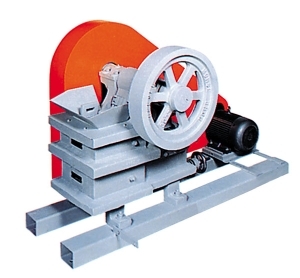 Comminution in the Cross Beater Mill takes place through impact, friction and shearing forces. 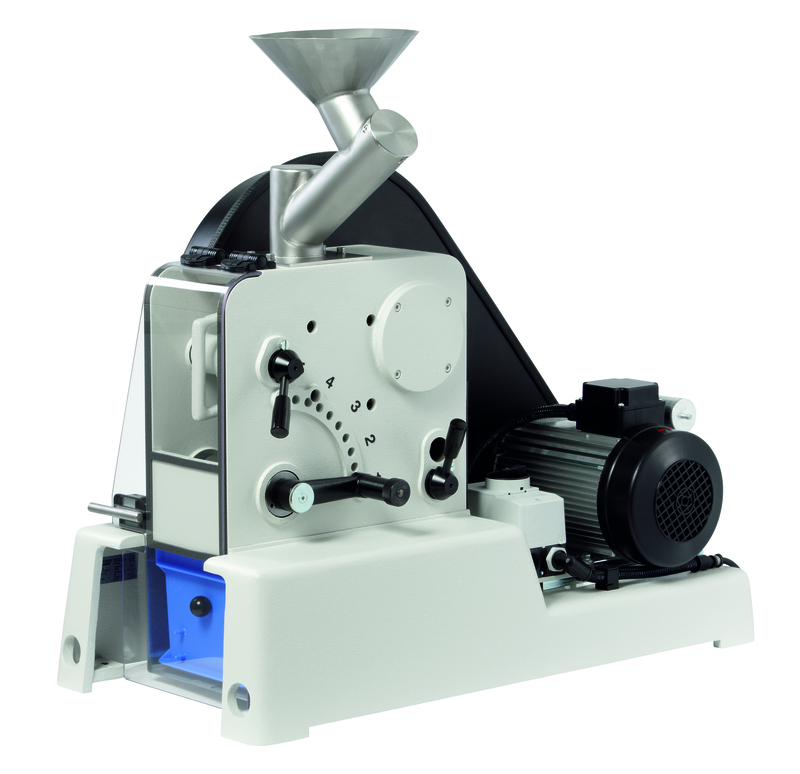 The feeding funnel guides the grinding material directly into the centre of the grinding chamber, where it is taken up by the cross beater and comminuted between the impact plates of the cross beater and the teeth of the grinding insert. 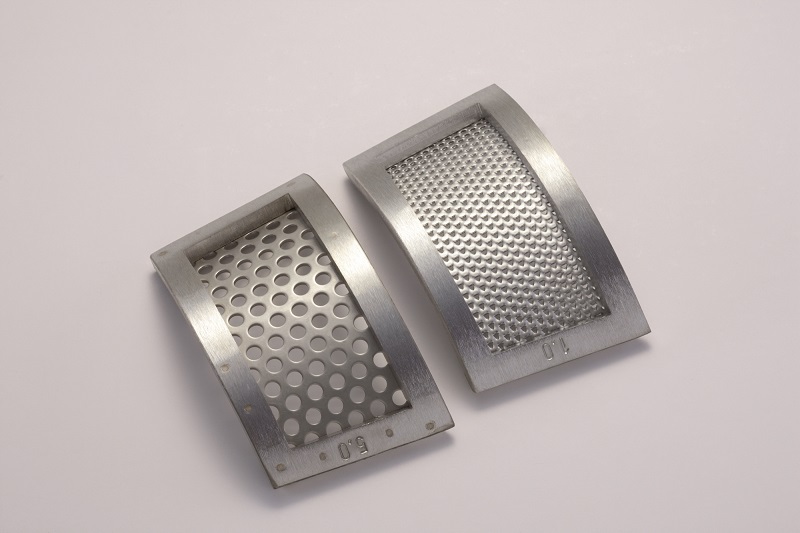 The selected bottom sieve determines the final fineness. 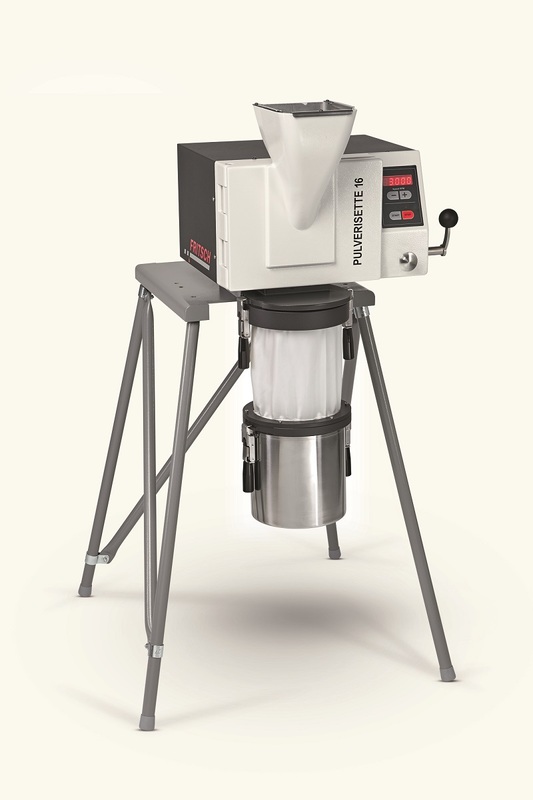 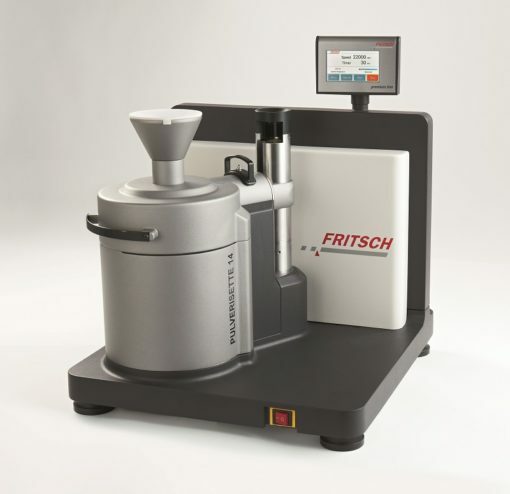 The rotating cross beater also creates an airflow through the funnel that accelerates the discharging of the ground sample into the collecting vessel. 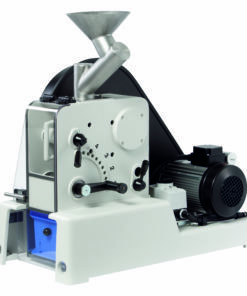 The supplied filter hose can be integrated here to effectively reduce the release of fine dust. 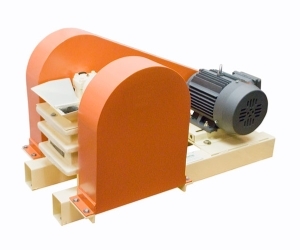 If the quick-clamping lock is opened unintentionally, a safety switch activates the motor brake so that the rotor comes to a stop in less than 0.5 seconds.